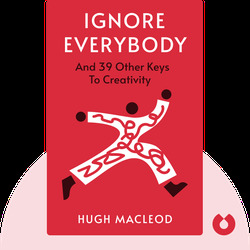 In Ignore Everybody, author Hugh MacLeod encourages you to unlock and embrace your inner creative spirit and live your artistic dream. Pulled from his personal and professional experience, MacLeod reminds us that inspiration can happen at any time, and to be truly successful, you can’t let criticism get you down. If you’re thinking of giving up your desk job for the artistic life, this book will help you do so while offering sage advice on how to get your work into the wider world. 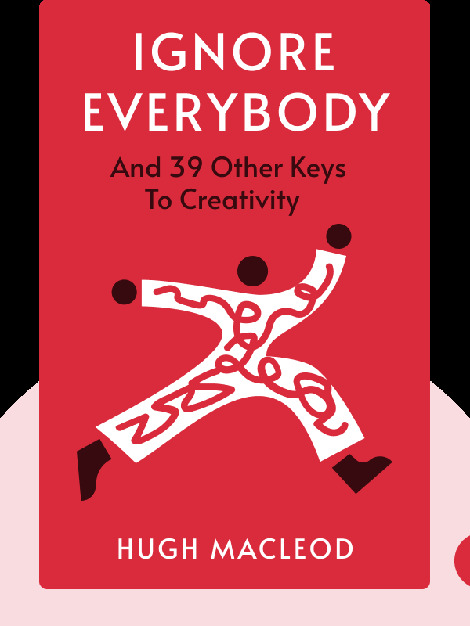 Hugh MacLeod worked as an advertising copywriter for over a decade, while doodling on the backs of business cards. Now he is a cartoonist, blogger, public speaker, bestselling author and entrepreneur.